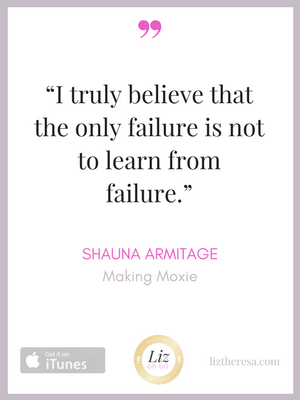 Shauna Armitage is the founder of Making Moxie and a CMO-for-hire. All marketing aside, Shauna started her consultancy as a a matter of necessity when her “dream job” proved to be less than dreamy. 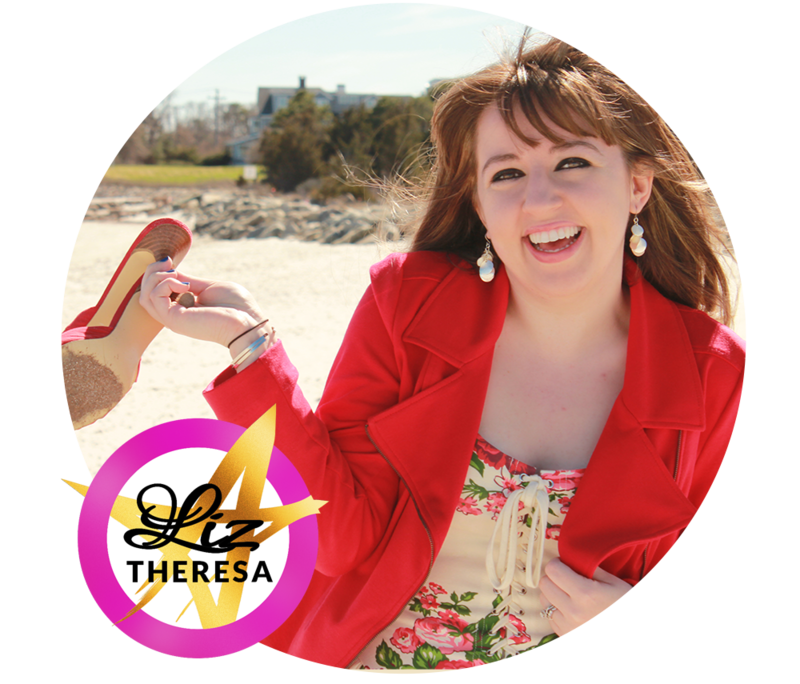 She quickly realized that although she loved her work, she knew very little about being a business owner…. and figured many other women had similar issues. 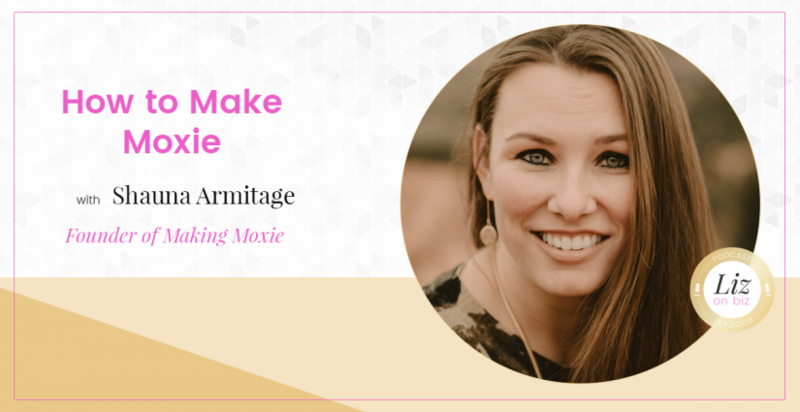 Making Moxie is an empowering personal statement for people who are ready to take charge, own their own uniqueness, and come forth to create something wonderful for themselves and for others. [3:45] – Her story to Making Moxie! [25:45] – If you were on the show Friends, which “friend” are you? [32:42] – Her first business mistake. [36:52] – Who in your life shaped your business the most?